Buy Online The Best Quality DSLR Camera From Canon In India. 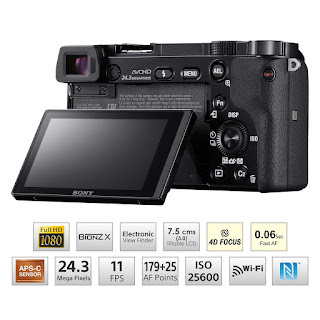 Hi, Visitors Here I Am Listing Some Best Quality DSLR Camera Under 40000 Rs For Indian Users. 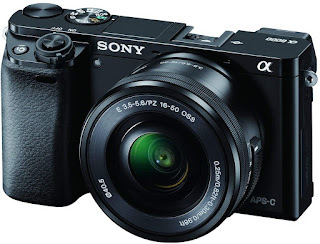 All The Cameras Are Best In Quality & Design. All Are Loaded With Latest Features. Full Descriptions Are Given Below, Along With The Respective Product. Price Of All The DSLR Is Under 40K. All The Cameras Are Loaded With Wife Connectivity Features. 1. 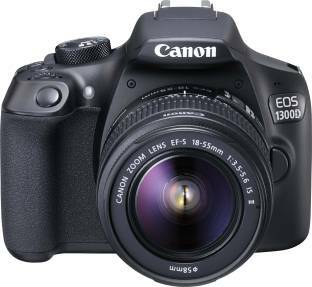 Canon EOS 1300D DSLR Camera Body with Single Lens: EF-S 18-55 IS II (16 GB SD Card + Carry Case). 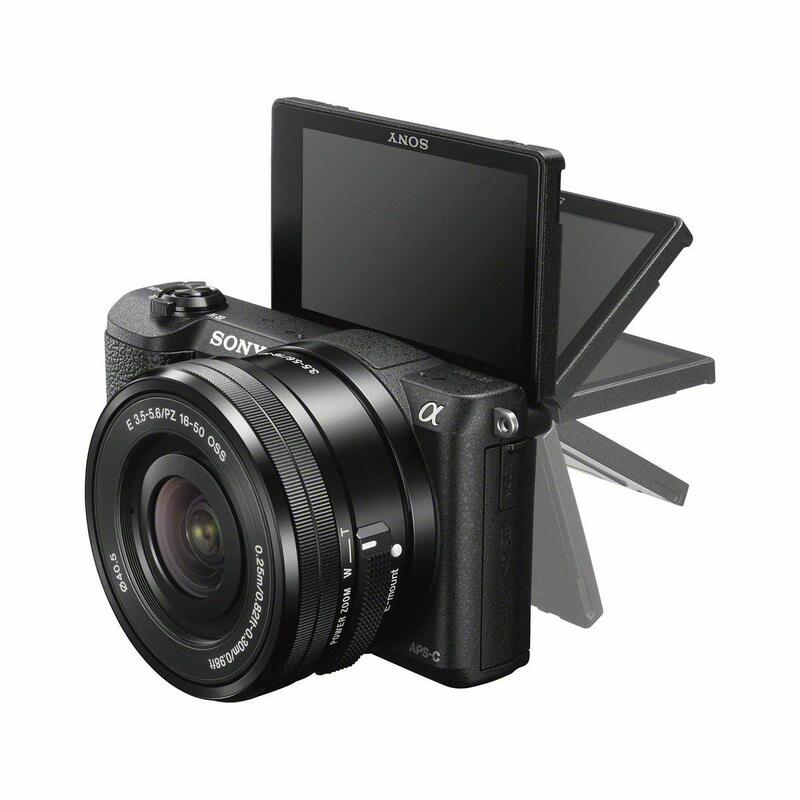 18 megapixel APS-C CMOS sensor & DIGIC 4+, Wi-Fi and NFC supported, 9 point AF with 1 center cross-type AF point. 2. 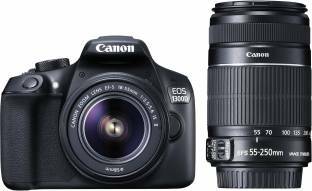 Canon EOS 1300D DSLR Camera Body with Dual Lens: EF-S 18-55 mm IS II + EF-S 55-250 mm F4 5.6 IS II. 3. 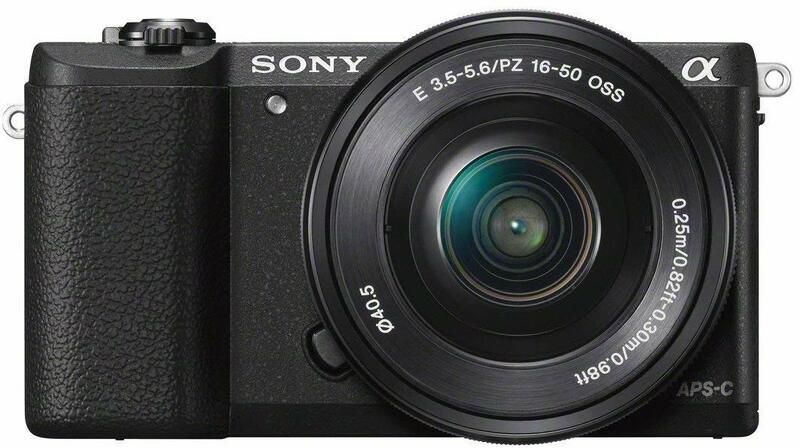 Sony Alpha A6000L 24.3MP Digital SLR Camera (Black) + 16-50mm Lens. 4. 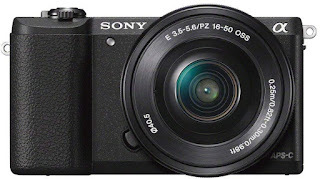 Sony Alpha ILCE5100L 24.3MP Digital SLR Camera (Black) with 16-50mm Lens with a Free case.